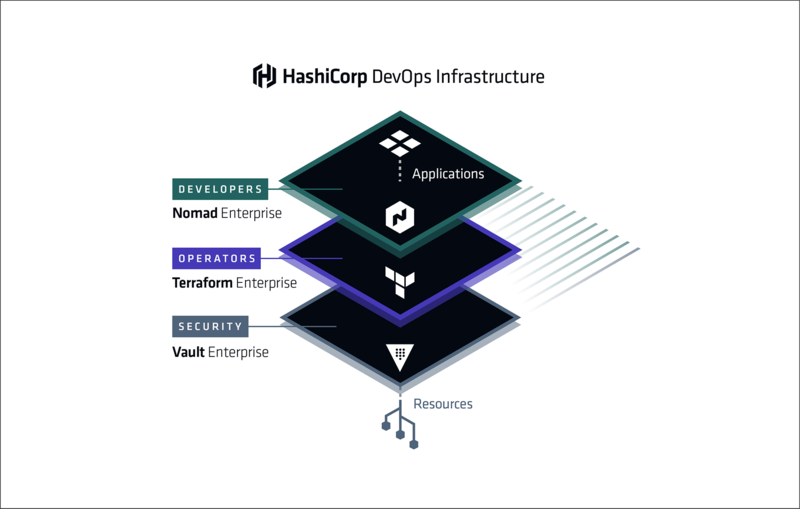 Tech Blog: Secrets Management With Vault, Nomad and Terraform. This sets a dangerous precedent. what else in our office can we automate with terraform? Please let the answer be: everything. Congrats to the @openai team, this is really amazing work! Really looking forward to this! Great to see Vault hit 1.0! Large jump in scale, fidelity and accuracy for explicit generative models on Unconditional ImageNet 128 and CelebAHQ 256! Pretty amazing that it is possible to produce these while provably generalizing over the whole test distribution!